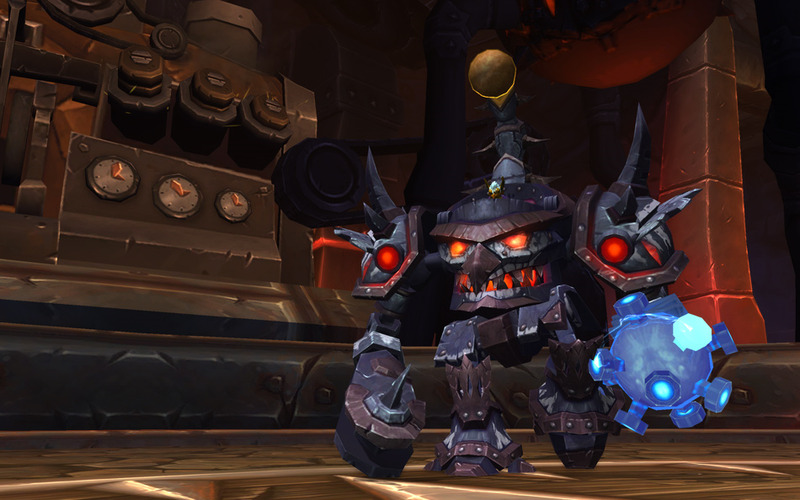 Downfall Defeat the bosses within Garrosh's inner sanctum in the Siege of Orgrimmar raid. Lasers and Magnets and Drills! Oh My! 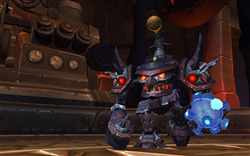 Defeat Siegecrafter Blackfuse without destroying each of the following weapons in Siege of Orgrimmar on Normal difficulty or higher.